ALBANY— It should come as no surprise that the Senate’s ruling Republican conference will focus on “jobs, jobs, jobs” this legislative session, Senate Majority Leader John Flanagan said Wednesday during his opening remarks, marking the first day of the legislative session. ALBANY — Former DMV commissioner Barbara Fiala has a lot of ground to make up in order to become the Binghamton area’s first Democratic state senator in over a century, a new poll shows. 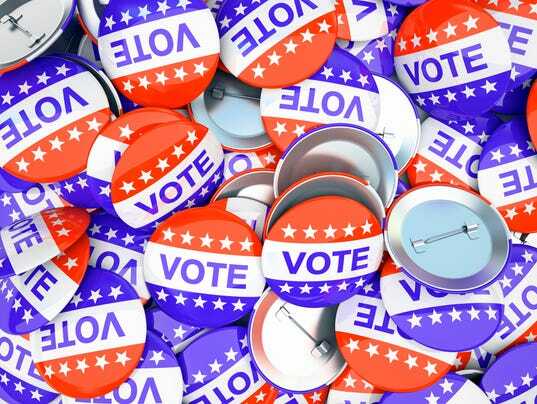 If the election were held today, only 31 percent of respondents said they would vote for Fiala, compared to 59 percent for Republican Fred Akshar, according to a poll released by Time Warner Cable News and Siena College Monday night. Only 7 percent of those polled have no opinion, meaning Fiala would need to convince a fifth of likely Akshar voters to switch their allegiance. The first poll of voters in the 52nd state Senate District shows Republican Fred Akshar leading Democrat Barbara Fiala by 28 points.